So far Samuel Cazin has created 194 blog entries. 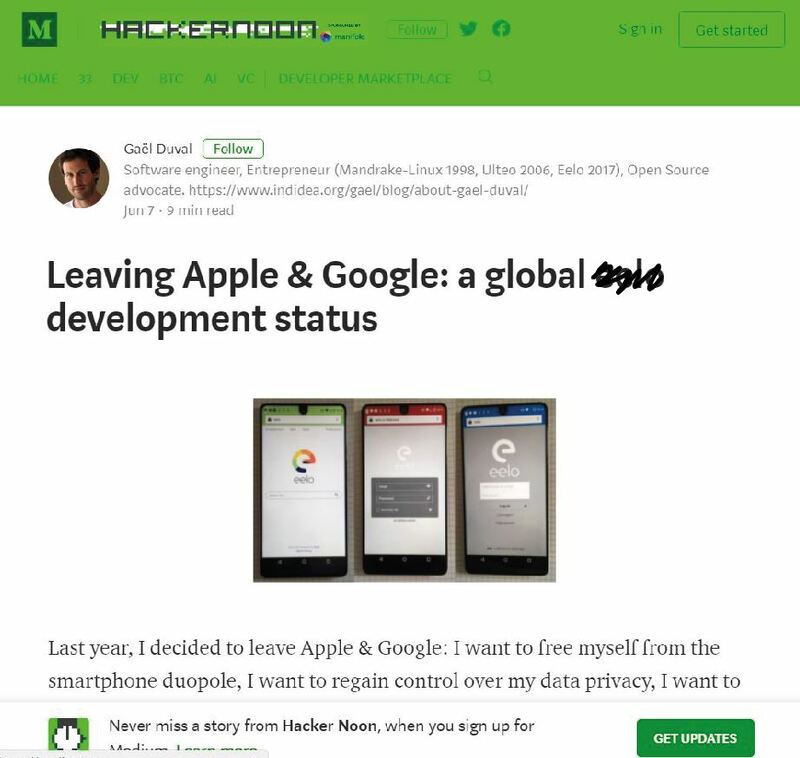 Leaving Apple & Google: update on upcoming /e/ services, new devices, and community actions. Leaving Apple & Google: self-host /e/ online services, /e/ at MWC2019 Barcelona, new stickers…! Apple & Google verlassen: Neue unterstützte Geräte und mehr! /e/’s erste Betaversion ist da!